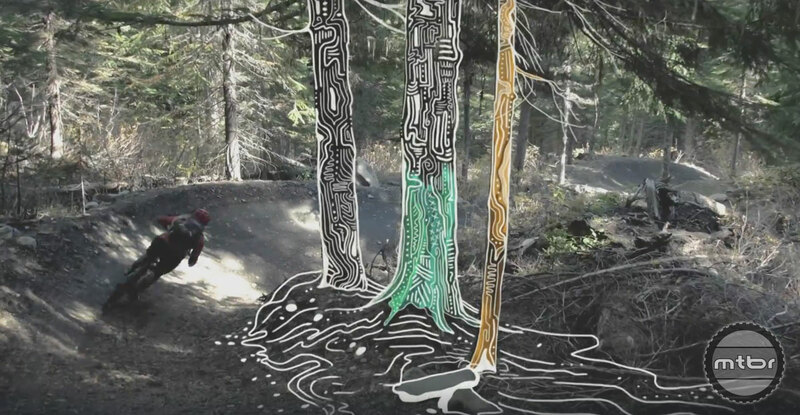 Micayla Gatto mixes her passion for mountain bike and art in this mind bending edit. 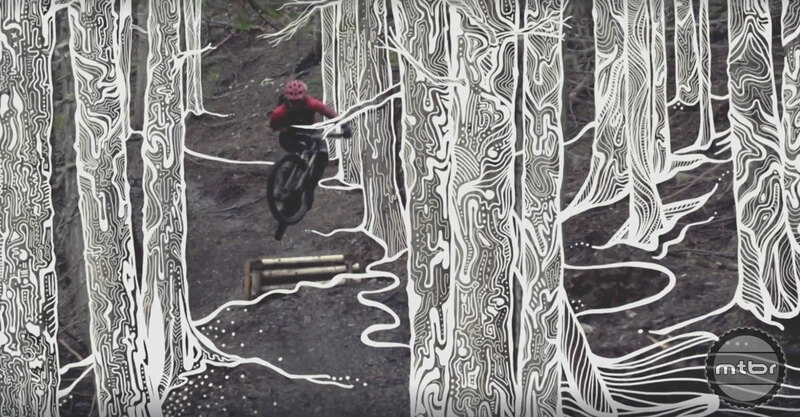 Growing up, Micayla Gatto always felt torn between her passions for mountain biking and art. 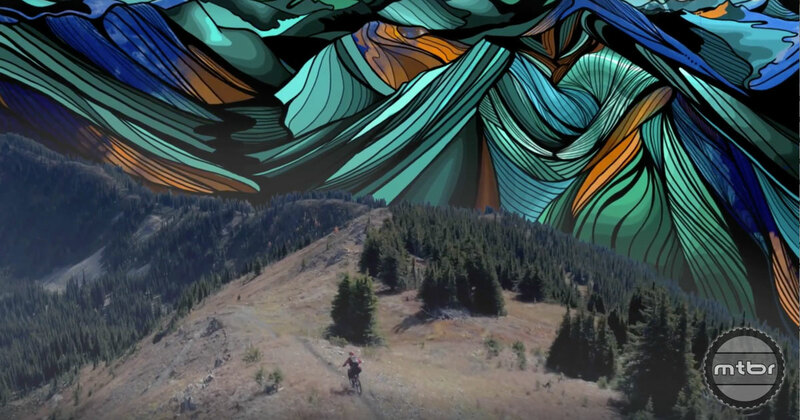 In her newest edit, she melds both those talents in a mind bending journey of creativity and shred. See it unfold in the video below. 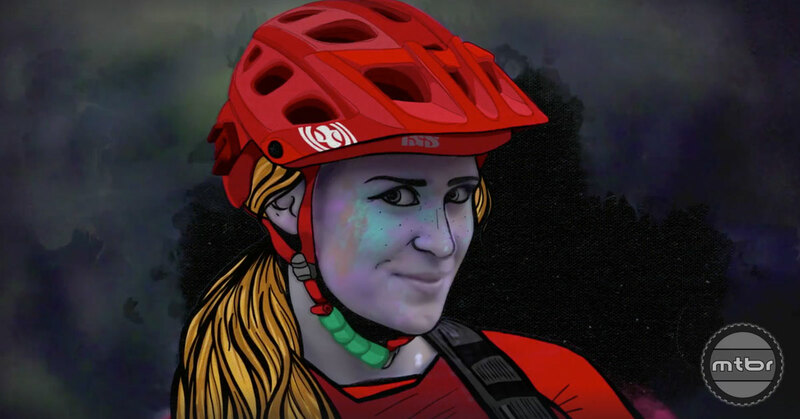 To learn more about Micayla and the work that went into this project, visit www.redbull.com. Very nice work Micayla, I do some photo tweaks / edits check them out over at Pikebike my user name is dsmbike.